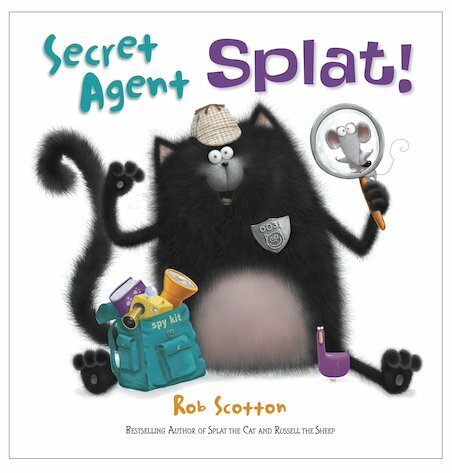 Splat the Cat turns detective in this exciting moggy mystery! Splat has noticed that something isn’t quite right in his house. First the toy ducks his father makes start to go missing. Then they are mysteriously returned – but, strangely enough, without their beaks! Who could possibly be causing all this trouble? Can a scaredy-cat like Splat find out? To solve the mystery, Splat has to muster all his courage and rise to the challenge as Secret Agent Splat!